PLEASE READ THESE TERMS OF SERVICE CAREFULLY BEFORE USING THE SERVICES of TORONTOWHATSUP.COM (Site), THE PROPERTY OF SYMBOLIC MARKETING LIMITED (We / Us). 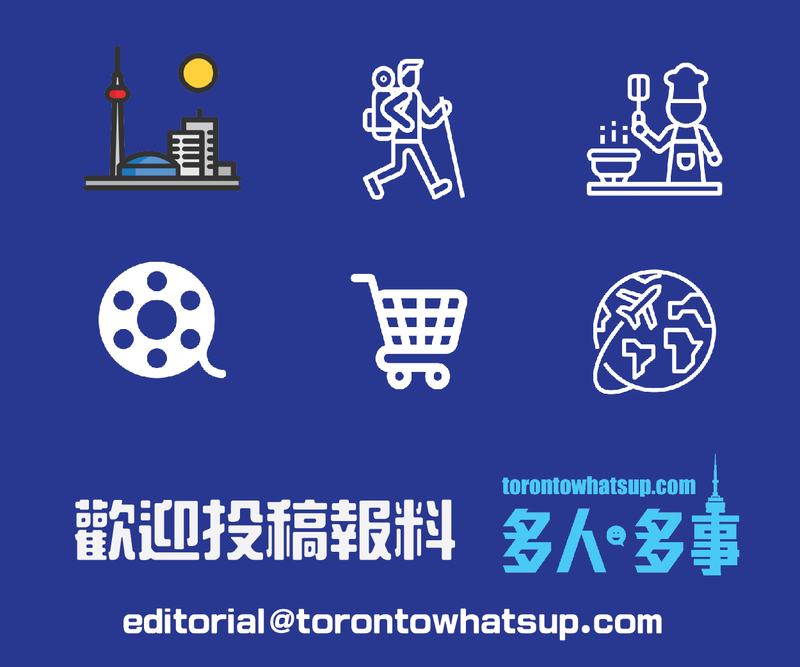 THESE TERMS OF SERVICE SET FORTH THE LEGALLY BINDING TERMS AND CONDITIONS FOR THE USER (You / Your) THE USE OF THE SERVICES OF TORONTOWHATSUP.COM. By using the Site, You agree to be bound by the terms and conditions set out below. If You do not wish to be bound by these terms and conditions, please should not use the Site. In order to participate in parts of the Site, registration is required. You must provide complete and accurate information. You must promptly update information to keep it complete and accurate. You shall maintain the confidentiality of password and account. You are entirely responsible for any and all activities that occur under the account. You shall notify us immediately of any unauthorized use of Your account or any other breach of security. We will not be liable for any loss, damages, liability, expenses or attorneys’ fees that may incur as a result of a third party using your password or account, either with or without Your knowledge. You shall be responsible and liable for losses, damages, liabilities, expenses and attorneys’ fees incurred by Us or a third party due to authorized or unauthorized use by a third party of the account. You may not use anyone else’s account at any time. If You provides any information that is false, inaccurate, out-of-date or incomplete, or if We have reasonable grounds to suspect that such information is false, inaccurate, out-of-date or incomplete, We may suspend or terminate the user’s account and refuse use of the Services. You will provide accurate photos and information. Content that is inaccurate, offensive, indecent, inaccurate, objectionable, or otherwise inappropriate may be flagged and removed without notice. All content posted on the site must comply with all applicable laws (including, without limitation, Canadian and U.S. copyright law). You represent and warrant that: You own or otherwise possess all rights to use Your Content; You have the permission to use the name and likeness of each identifiable individual person and to use such individual’s identifying or personal information; You are authorized to grant all of the rights described in these Terms of Service; and the use of Your Content as contemplated by these Terms of Service will not infringe or violate any intellectual property, privacy, publicity, contract or other rights of any person or entity. We reserves the right to publish the Material submitted and to make any changes, modifications, additions or deletions to the Material, prior to publication or at any time thereafter. We reserve the right to remove and/or delete the Material submitted by You without notice. You acknowledge and agree that We are not responsible for the availability of any third party websites or material You access through the Site. Any dealings between You and any third party advertisers or merchant found on or through the Site, including payment for and delivery of products, services and any other terms, conditions, warranties or representations associated with such dealings, are made between You and the relevant advertiser or merchant. Therefore, We are not responsible or liable for any loss or damage of any kind incurred as the result of any such dealings. All copyright, trade marks and all other intellectual property rights in all material or content supplied as part of the Site shall remain at all times vested in Us or Our licensors. You will not copy, download, reproduce, republish, frame, broadcast, transmit in any manner whatsoever, any material on the Site without written permission from us, except as is strictly necessary for Your own personal non-commercial home use. You acknowledge that by posting materials on the Site You grant to Us assigns an irrevocable, perpetual, royalty free, worldwide licence to use the materials both within the Site and in any other manner. The licence extends to copying, distributing, broadcasting, and otherwise transmitting, and adapting and editing the materials. We will not be held responsible or liable for the content, accuracy, timing or reliability of any information or statements contained within the Site. We disclaim any and all liability, whether based in contract, tort, strict liability or otherwise. We shall not be liable for any direct, indirect, incidental, special or consequential damages arising out of the use of or inability to use the Services. Notwithstanding the other provisions of this Agreement in the event We are found liable to You for any damage or loss which arises out of or is any way connected to the use of the Services, liability of RTINGS shall in no event exceed the greater of CND $100.00. ©2018 Symbolic Marketing Limited. All rights reserved.